If you've checked out the adds on the side of my blog before then you may know I am affiliated with Blurb.com. 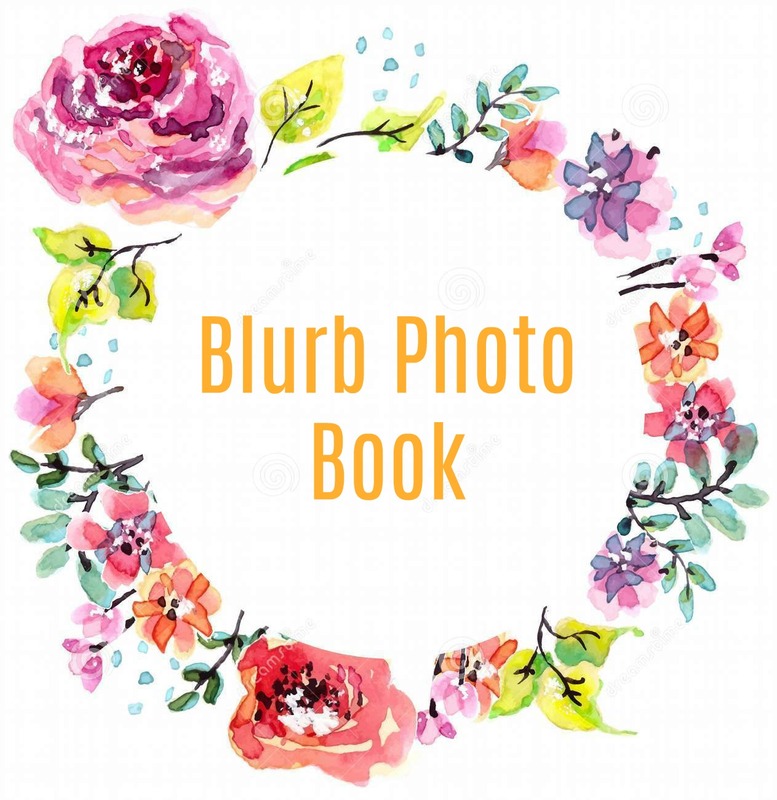 Blurb is a website where you can make photo albums and scrapbooks from your images. It is honestly such a great website! They offer two different style templates, bookwright and bookify. Bookwright gives you more control over fonts, positions, colors, layouts etc. where as bookify is straight forward and ready to use templates. Within each style, you can choose from different category books. If you're making a baby album there is a choice for that or if you're documenting your adventures across the world there is also an option for that! Blurb is very simple to use! You just upload your photos and then edit your book till it's the perfect album for you! Once you have the format complete, you can choose different paper, bounding, and size options to purchase! Additionally, you can actually put your book you made on sale! This is a fantastic option if you're an artist! You get to keep 100% of your profit and Blurb will take care of all the shipping and handling! Talk about a win win scenario! 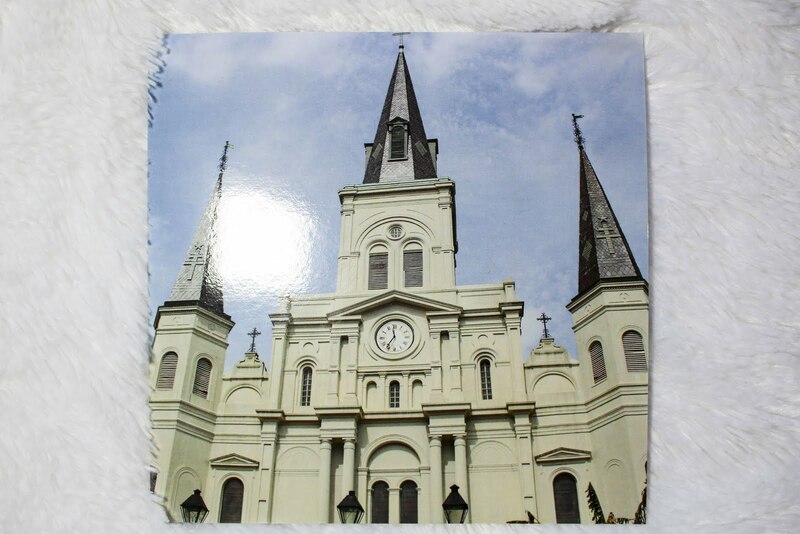 I made a photo album of my trip to New Orleans last year to see my grandparents as a gift for my grandmother. I can't even tell you how happy I am with the results! The print quality is amazing! 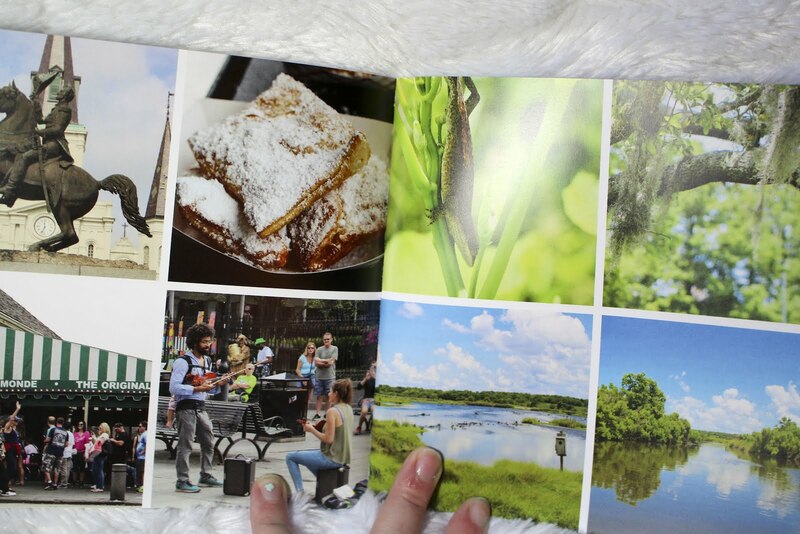 I've tried other online photo album websites before and my main complaint is that the photos become so pixelated when it is printed. Not with Blurb though!! Not only is the quality phenomenal, but the pricing is very reasonable! Much cheaper than competitors like Shutterfly for what you get. I highly recommend Blurb, and not just because they advertise on my page! 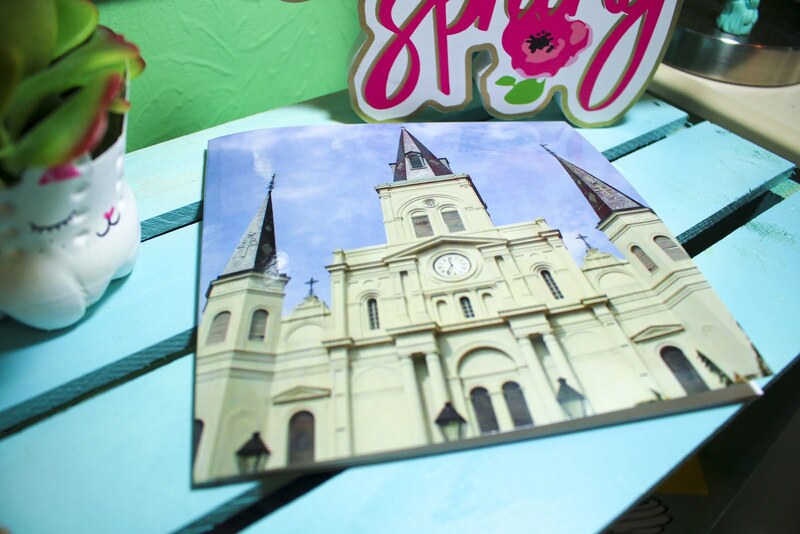 If you have some digital photos you want to be printed into an album I definitely suggest checking out Blurb!